People go on Facebook to escape (or be distracted, in my case) from what they’re currently doing. It’s a social place where people go to read and see things that will entertain them in one way or another. It’s really important you keep this in the back of your mind when posting on Facebook and using it to promote your business. Photos and videos are your best bet in getting people to like/share your content, which is your main aim. You’re first and foremost goal is to get people to engage, and to do that your content has to be interesting to the casual market. 2. Use ads, but target! At Superfly we LOVE Facebook’s advertising platform. It’s currently one of the best, if not THE best way of reaching out to your target market in the most cost effective way possible. You can spend anything from £5 – £5000 and still see some benefit, and gain useful insight into how effective your advert has been. When using Facebook’s ad builder, or boosting a post think about who your target market is. How old are they? What other Facebook pages and interests are they likely to have? Where do they live? The more information you know, the more effective your ad will be. Also, the majority of users look at Facebook on their mobile phone, so if you’re linking to a website page ensure it’s responsive or you could be wasting a lot of money! Unless you’re being ironic, good looking and well branded Facebook pages are more likely to be taken seriously and get more engagement from users. Make sure that the logo and cover photo are the right dimensions (click here for details) and also check how your page looks on a mobile and tablet, they can often look very different! 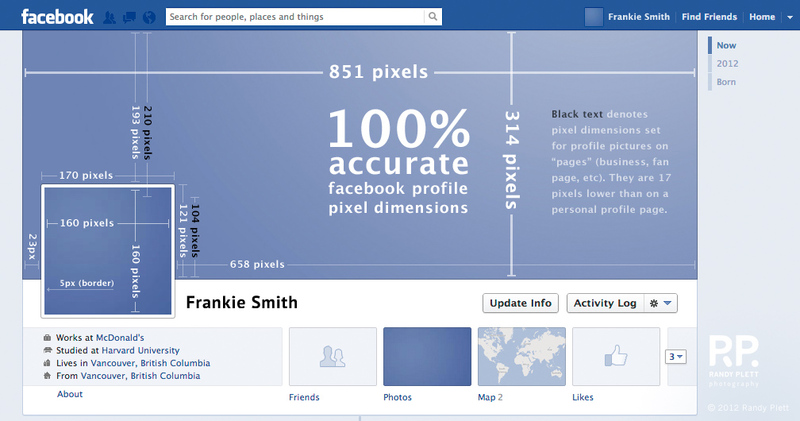 A good quality cover photo image and and a square logo profile picture can often do the trick. Success on Facebook isn’t going to happen overnight, unless you’ve got a marketing budget of £10000000000s. So the key to successfully gaining sales and significantly increasing brand awareness online is to post regularly (once a day, every other day is a good start) and allocate a monthly advertising budget to spend on Facebook ads to boost posts and run monthly campaigns. Try things out, see what works and remember what doesn’t. Remember, consistency is what will keep people interested in your business page. Use Facebook’s scheduling tool for when you’re not in the office or when you’re on holiday, it’s a great little helper! We love social media at Superfly, and have seen first hand how it can transform businesses and their marketing strategies. Facebook is leading the way with advertising, and with its recent updates it looks like it’s very much here to stay. If you need anything of the above explaining or need any help with your Facebook marketing, drop us a line!